DDI is a full service trial consulting firm with over 60 years of collective experience in venues throughout the U.S. DDI specializes in formulating, testing, refining, and implementing effective trial strategies and themes. Our work includes a full range of pre-trial jury research projects, witness evaluation and preparation, jury selection, graphics, trial monitoring, and post trial interviews. All cases are staffed with highly trained professionals holding Doctoral degrees in psychology, who see a case through from beginning to end. DDI is dedicated to the highest quality work and honest client feedback. Because DDI is independently owned and operated, no case is too small or too large for us to handle, and all clients receive highly personalized service. After a conflict check and an initial consultation, DDI provides a proposal that includes a description of recommended work along with a budget. 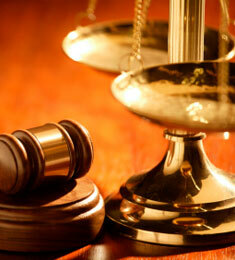 Each proposal is tailored to the specific needs and constraints of the case and client.